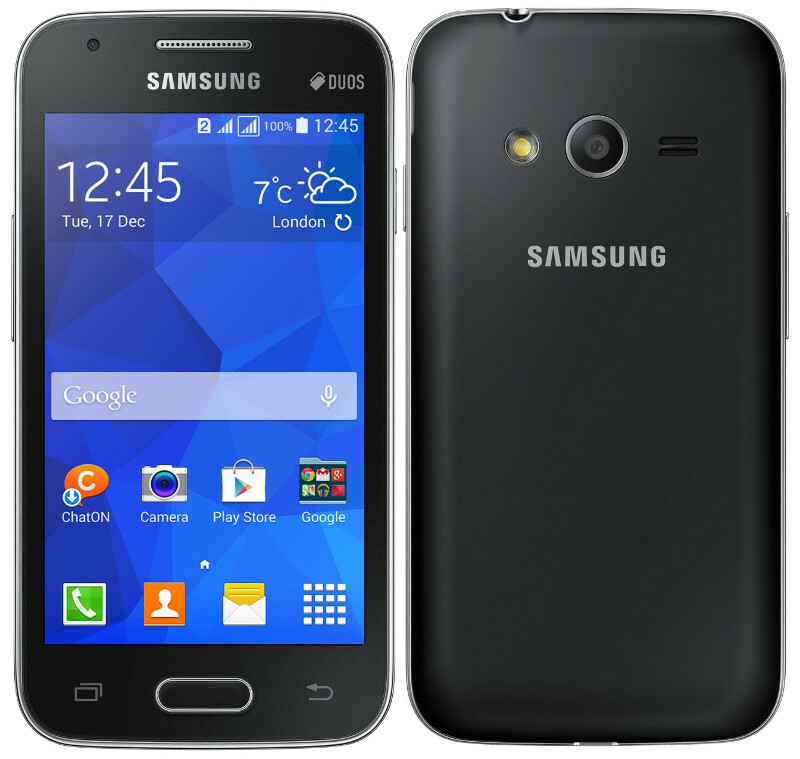 Samsung launched several budget Android smartphones – Galaxy Star 2, Galaxy Star Advance and Galaxy Ace NXT smartphones in India. Today the company has launched a budget smartphone called Galaxy V (SM-G313HZ) in Malaysia. It has a 4-inch WVGA screen, 1.2 GHz processor, Android 4.4 (KitKat), 3-megapixel rear camera with LED flash and a 0.3-megapixel front-facing camera. Except the processor and the front-facing camera, all the other features are similar to the Galaxy Ace NXT. 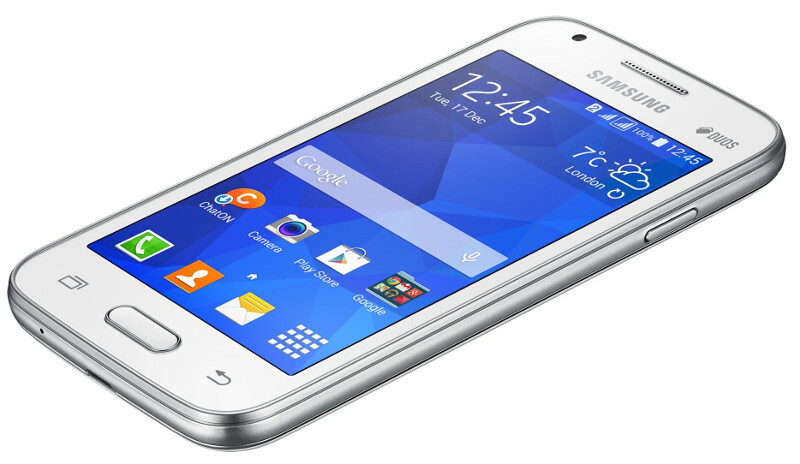 The Samsung Galaxy V comes in black and white colors and is priced at RM299 (INR 5690 / US$94 approx.) in Malaysia. It is already on sale in Vietnam, but it is not clear if the smartphone would launch in India.